Mrs. Green's Blog: Sunday Scoop! I just love quick things like this! I love to read them on other people's blogs because... well... let's face it, I'm a little bit nosy! 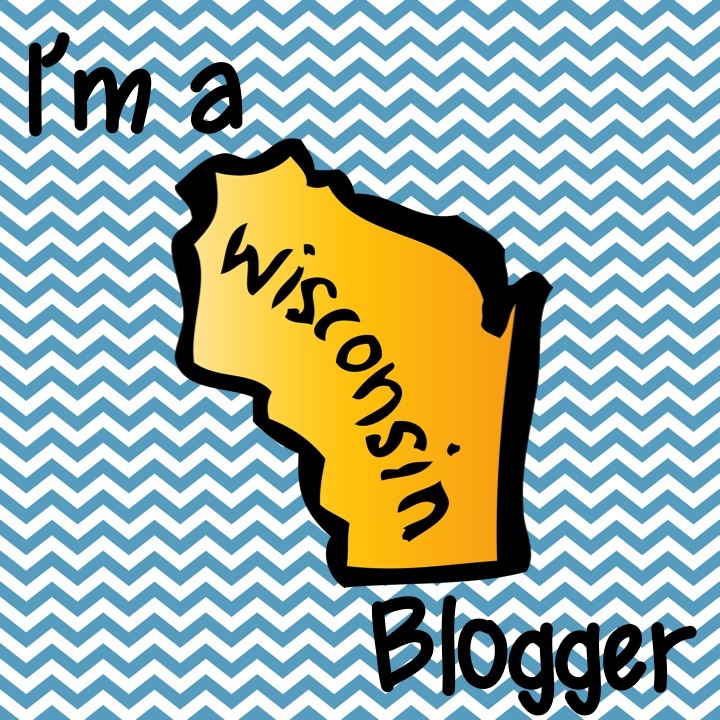 I love doing them for my own blog because they are fast and they help you get to know me! Teaching Trio hosts the Sunday Scoop each week and I am new to it but happy to link up! You should too! I just recently began as Daisy troop leader for my daughter and I need to find a co-leader to do it with me. Who doesn't have laundry to do on a Sunday?! Tomorrow I give another Monday Tech Tidbit training after school. We are focusing on SMARTboards for the first couple of weeks because we were fortunate to add SMARTboards for all of our classroom teachers who didn't have one yet! I have thank you notes to write from my little man's baptism. I just started reading This is Where I Leave You by Jonathan Tropper for the Cardigans and Caffeine book club! If you are a teacher, you should join us too! I love cookies. I mean is there more to say?? Ha! We have Oreos in the house right now! How is This is Where I Leave You? I really want to read it, especially before I see the movie. I will have to check out your book club. So far so good but I'm only about 50 pages in. It grabs you right from the beginning - a very strong start! Teacher Book Club? Yes please!